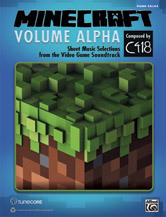 With more than 20 million players worldwide, Minecraft ranks among the world's most popular video games. 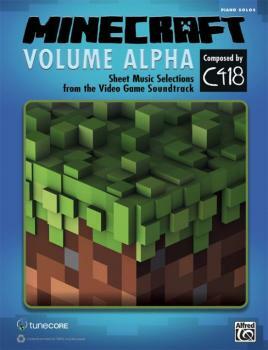 Its soundtrack by Daniel "C418" Rosenfeld is one of the world's most recognized and beloved video game scores, and this book lets pianists bring the music to life! Titles: Key * Door * Subwoofer Lullaby * Death * Living Mice * Moog City * Haggstrom * Minecraft * Equinoxe * Mice on Venus * Dry Hands * Wet Hands * Clark * Chris * Excuse * Sweden * Danny * Beginning * Droopy Like Ricochet.